On Saturday night last I was lucky enough to attend a fabulously organised event in aid of Temple Street Ireland in the Woodlands Hotel Waterford. 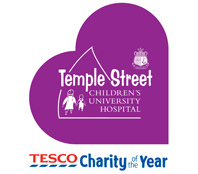 Temple Street is delighted to be Tesco Ireland’s Charity Partner. 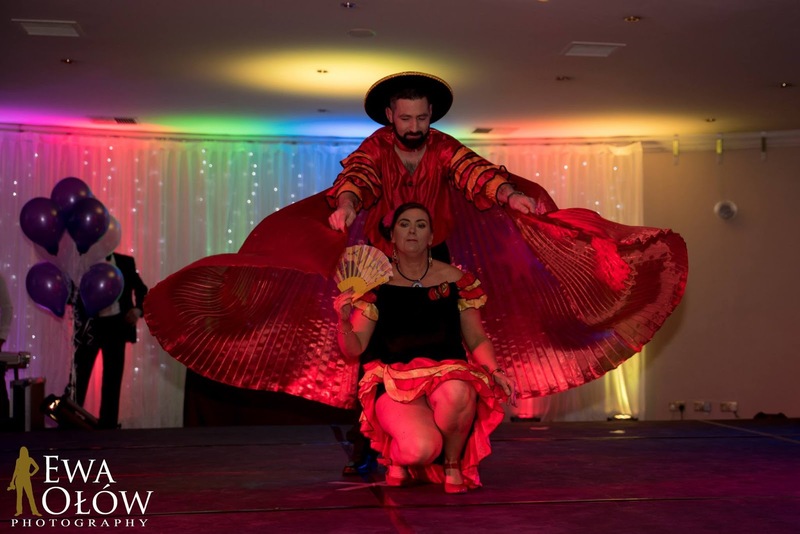 The partnership has gone from strength to strength so far raising €2.3 million for vital lifesaving equipment. 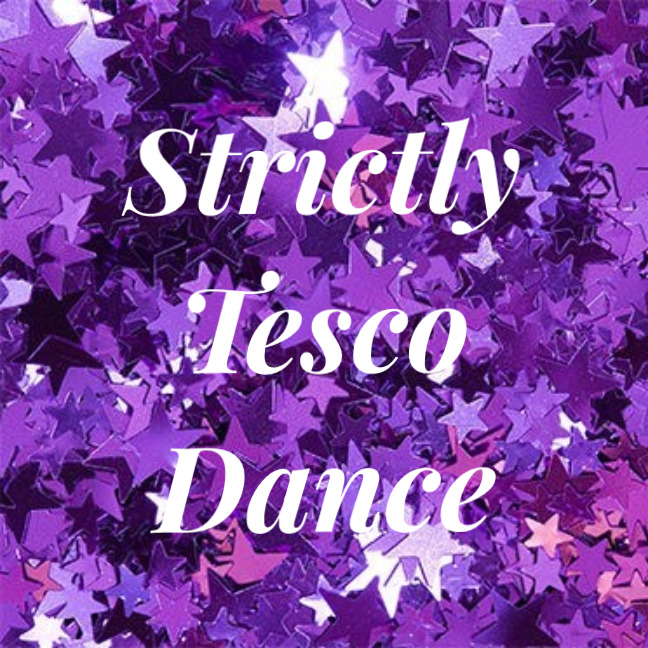 All the funds raised by Tesco colleagues and their customers are being used to purchase equipment like patient monitors, respiratory equipment, patient trolleys and morphine pumps to name but a few. This equipment very simply means the difference between life and death for patients. To help support Tesco and Temple Street in 2017, keep an eye out for fundraising activities in your local Tesco store or simply make a donation in branded buckets in store - Every Little Helps. 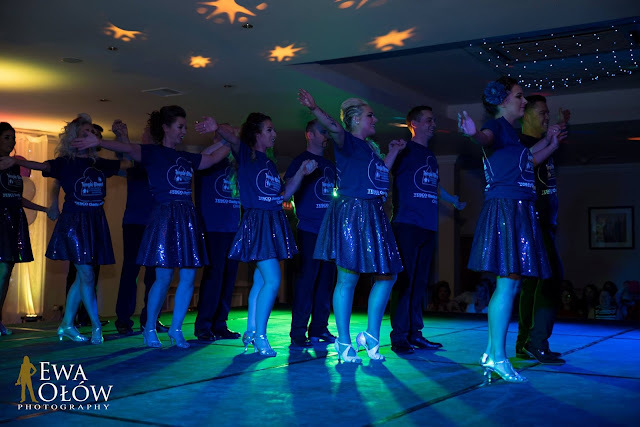 Tesco Tramore's Personnel Manager Ciara Stafford has been organizing this event with months and what an event it was. Over the past 10 weeks 15 couples who are all employees of Tesco Waterford stores have been practicing and dancing in the warehouse in Tesco Poleberry all for the penultimate event in the Woodlands. 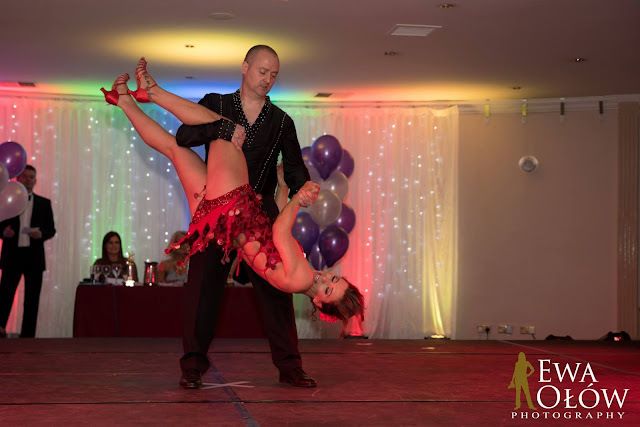 On Saturday all the couples met at 2 o clock where they went through their routines and put final touches to the dances. They had their hair and makeup done, men and of course the ladies. I helped out with the makeup on the day as well as two amazing makeup artists and had the pleasure of meeting the ladies and getting to chat about the event. Everyone who I spoke to had praise and admiration for Ciara as she and her team of workers had put such time and effort into this event. 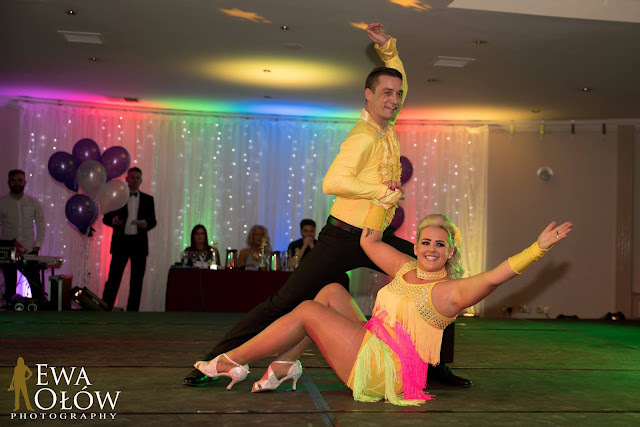 I was very proud to even play a small part in the event as Temple Street is such a deserving charity. 7 o clock rang around fairly fast and there were queues out the door of customers, family, and friends all waiting to come in and see the show. The buzz was rising in the room and the nerves were being felt. 10 weeks training for most was now coming to an end and that dance floor was frightening for some. But the nerves were surpassed and all the dancers did an amazing job. 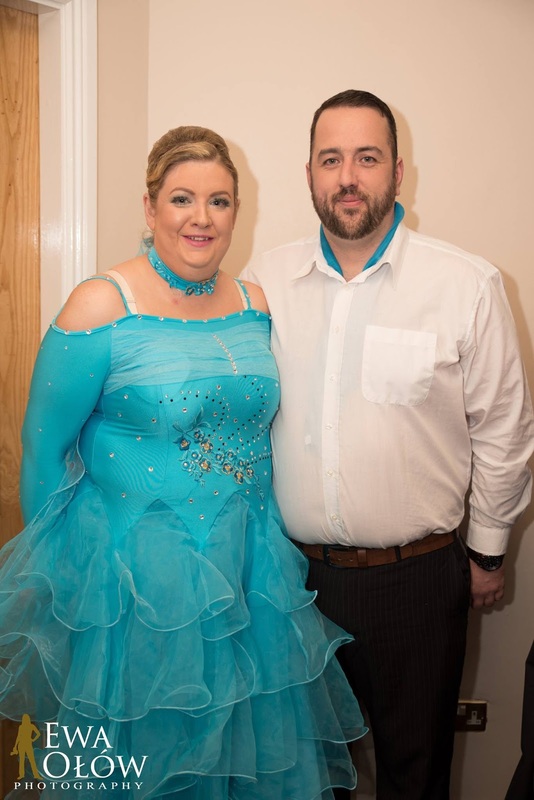 On the night there was a representative from Temple Street speaking and he informed us that Tesco Waterford had since 2014 raised 54,000 Euros for Temple Street. An amazing amount of money and something that everyone in this county can be proud of. 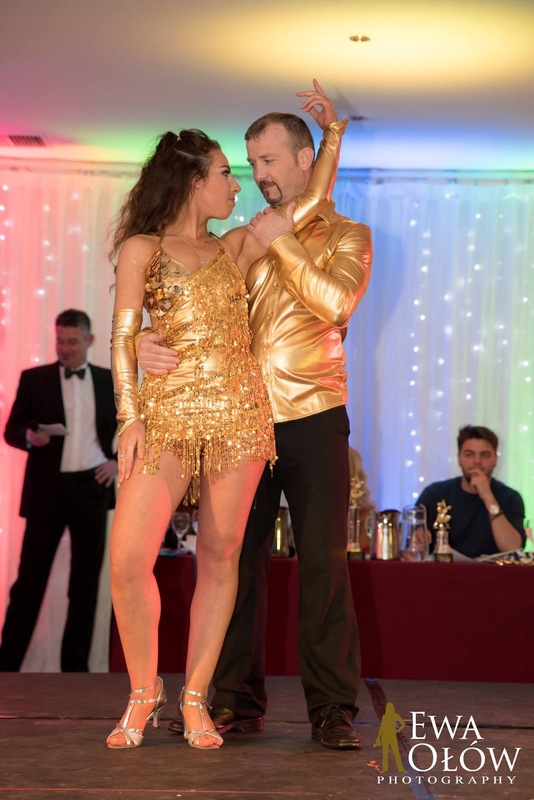 Dancing is not a forte of mine, even though i may have been partial to a bit of irish dancing many moons ago but I thoroughly enjoyed the night and each and every person who stepped out on that stage deserved a medal as they all put in such an amazing effort. 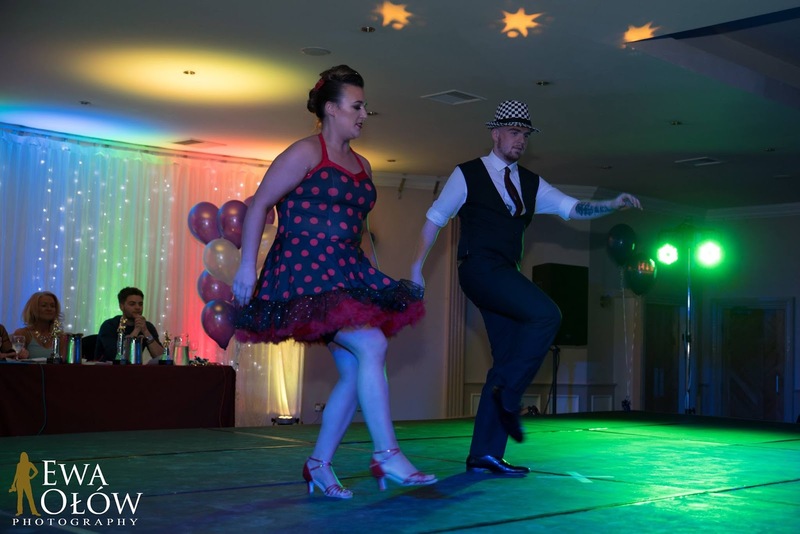 There were many Fred Astaire's on the night as well as Ginger Rodgers. I can't express how amazing all the contestants were. 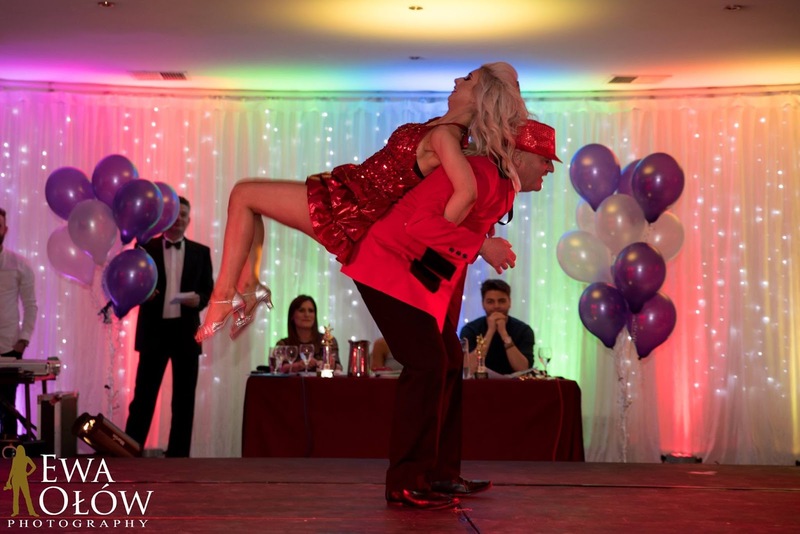 They each gave up spare time and family time to participate for help raise funds for Temple Street. 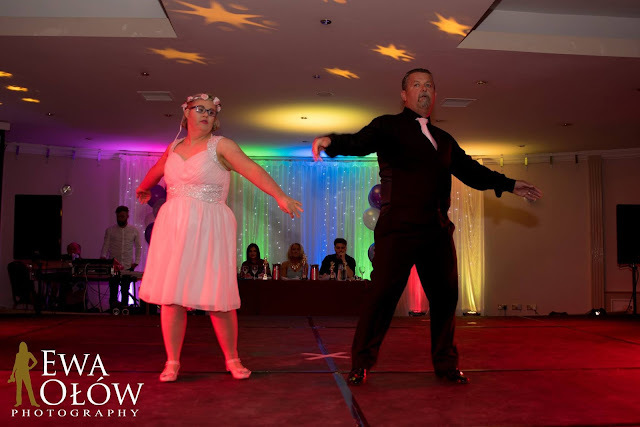 As can be seen from the fabulous photographs by Ewa Olow Photography, each contestant had a great time and they left no step to chance. 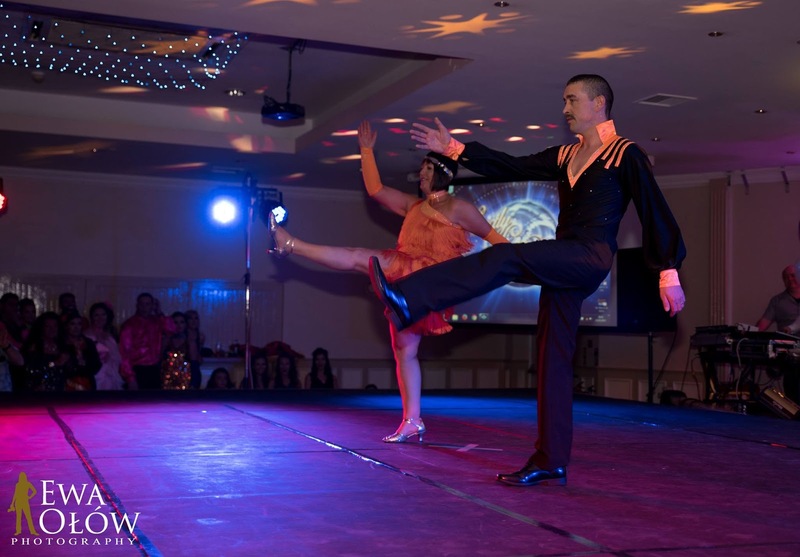 All the dances were choreographed by the Troy Baldwin School of dancing. The dancing school has a family connection with Tesco Waterford and the dances were a credit to the choreographers Ger and Muriel. 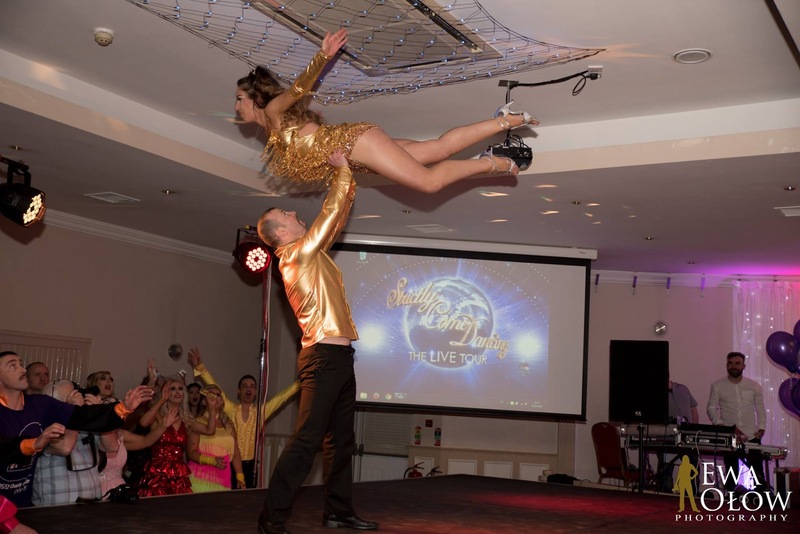 The winners on the night were the Joey and Eleanor, our real life Dirty Dancers. They wowed the floor as they pulled off the famous lift. No body put baby in a corner! What a night, a credit to the organisers Ciara Stafford and all her team, the dancers, the choreographers and anyone who helped out in anyway. I personally would like to thank Ciara for giving me the opportunity to help out on the day and express how proud she should be of herself for the fantastic effort which she put in. I hope this will be the first of many events and if there is one next year folks get out and support the event. 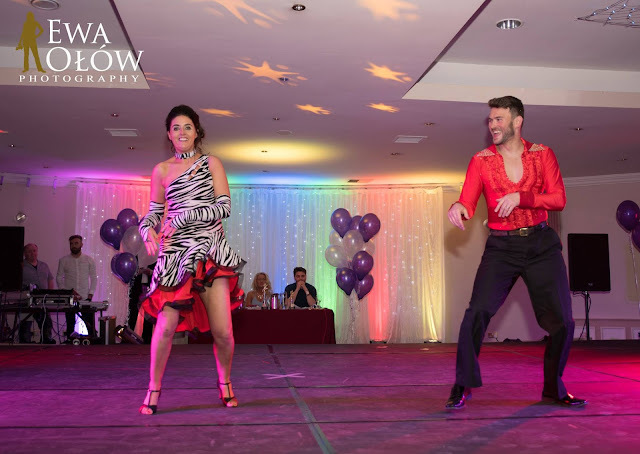 The cause is so worthwhile, unfortunately life can change in a split second and some day any of us might need that vital equipment which the money raised at the event went to. Hopefully the time will never come but there are people and patients out there who need the support. Well done Tesco Waterford on a tremendous event!